Gods own country – Kerala, also known as the land of spices. 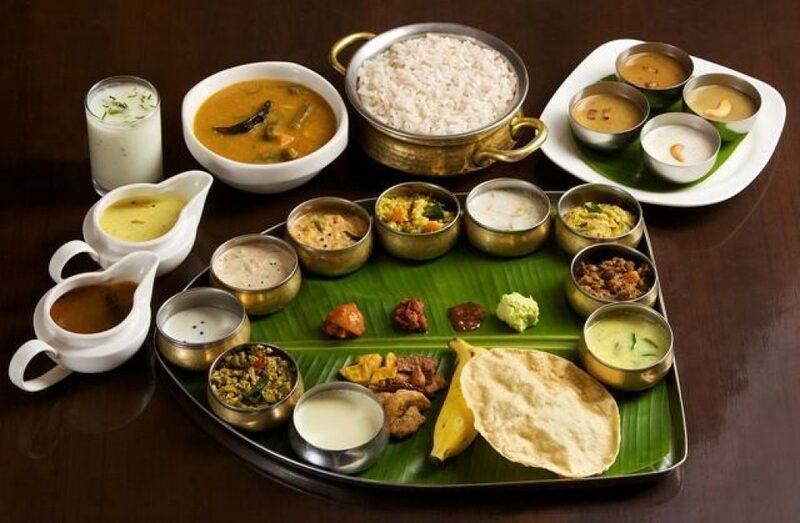 kerala cuisine is so diverse and distinct from the rest of India, for its mind – boggling food items. Dubai has many good kerala restaurants that serves authentic dishes. Here listed the 10 Best Kerala restaurants in dubai.